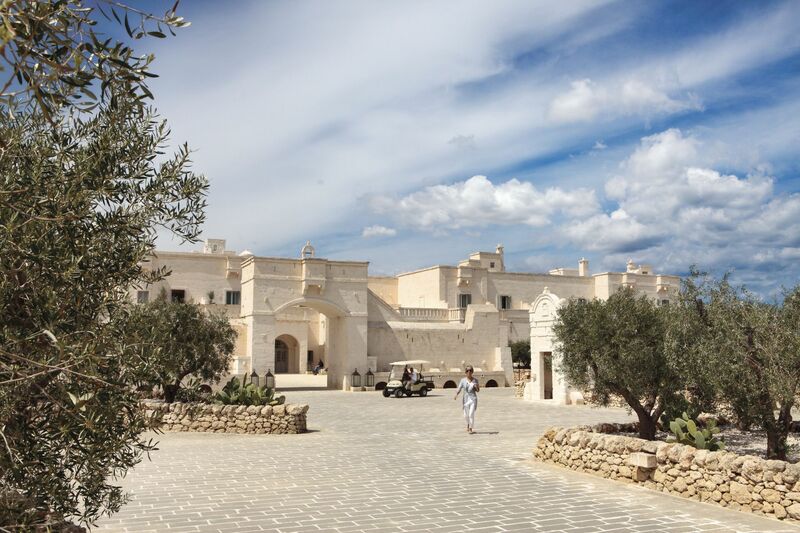 Borgo Egnazia activities were designed to ensure that everyone has something fun to do. Take a look below at just some of the plethora of activities that we have on offer. 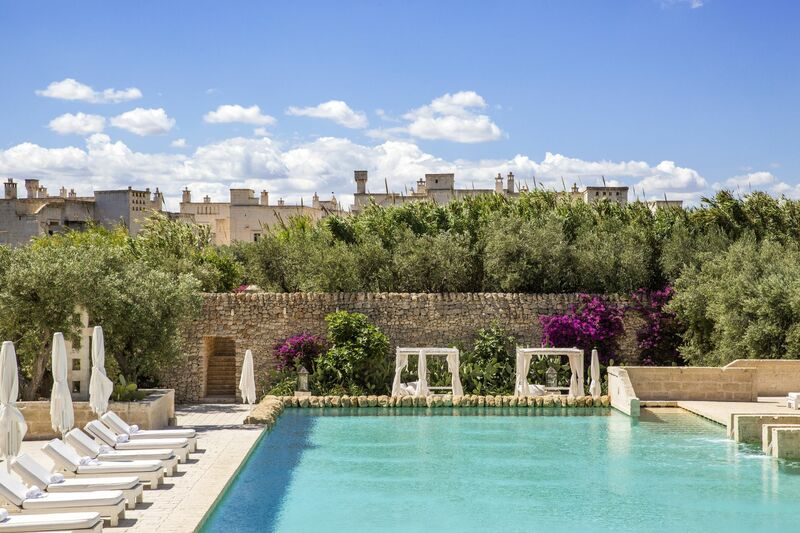 At Borgo Egnazia, we understand the unique needs and challenges parents face during a family holiday. We understand that taking care of kids is not stress-free. We also understand that you need to relax. Holidays should be easy! More importantly, we understand that the key to a fun holiday for you is when your kids are also having a great time. That’s why we created this amazing children club. We want you to relax and allow us spoil and take care of you, without you having to worry too much about your little angels. We have packed Borgo Egnazia with activities to keep your kids entertained. Our kid’s club is run by highly trained, qualified and certified staff. We have carefully crafted age-appropriate programs that give them the chance to have lots of fun and learn in a magical environment. We group the kids into different age groups and cater for them in the nursery and playrooms. We have both indoor and outdoor activity areas. Some of the activities they are exposed to include treasure hunts, cooking, face painting, jewellery making and swimming in their own dedicated swimming pool. All in a fun environment; and we do it all in a way your kids will love. We will be an instant hit with your kids and you can rest assured they will be having a splendid time as we go about the business of giving you a treat to last a life time. We designed this programme for more independent older children. Our experts carefully crafted something that kids who want time away from Mum and Dad will find impossible to resist. They get to take part in lots of age-appropriate fun activities and in a responsible way. 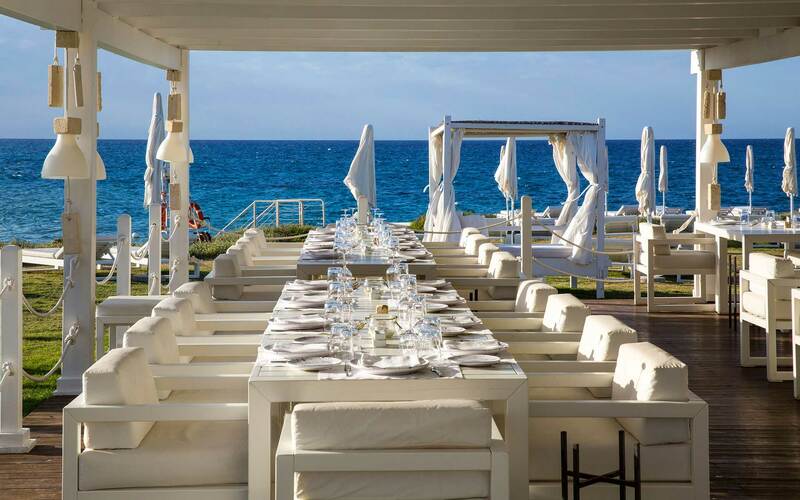 Borgo Egnazia has two clubs for teenagers: The Tarantari Club for 8-12 years old kids, and the Marinai Club that caters for 13-16 years old kids. Generally, the activities designed for these groups are outdoor activities that will allow them the freedom to have fun and learn and make new friends under the supervision of our certified experts and professionals. There are also indoor activities they can indulge in such as Wii and Playstation games and of course there are computers available with wireless internet at the multimedia activity centre. We also organize team sport activities, such as football, to help them make new friends from all over the world. For adults, the activities are endless……..and you are in charge. 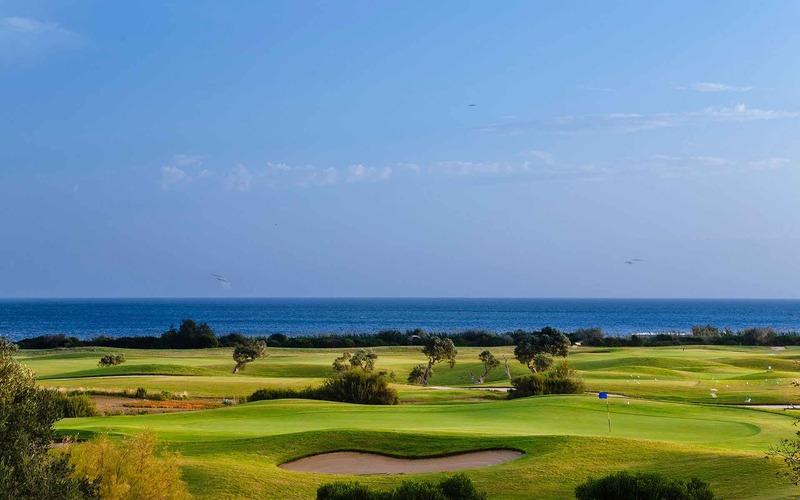 The San Domenico Golf Club is the pride of Borgo Egnazia. It’s located between the ancient city of Egnathia (5thC B.C.) and the Savelletri marina. The golf course was designed by the European Golf Design of London to the highest possible USGA’s standards as you would expect of the PGA’s design company. 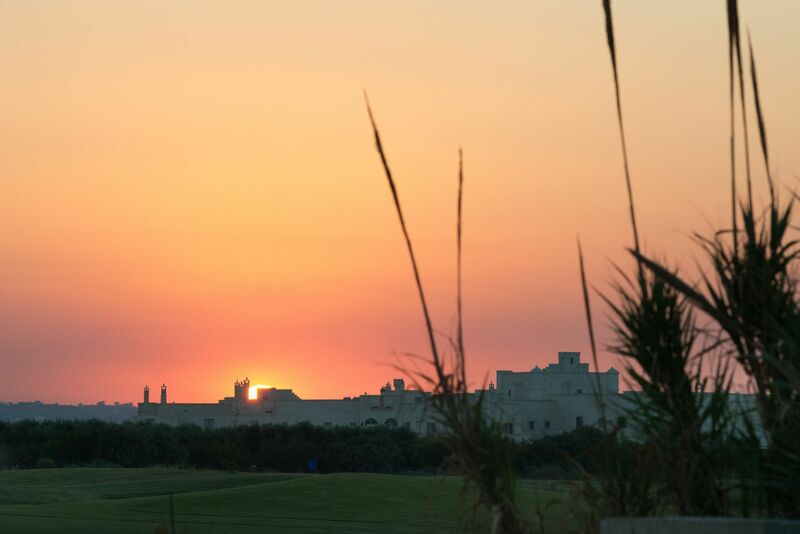 The view from the course is splendid, the atmosphere is serene and there is royal feel to it. 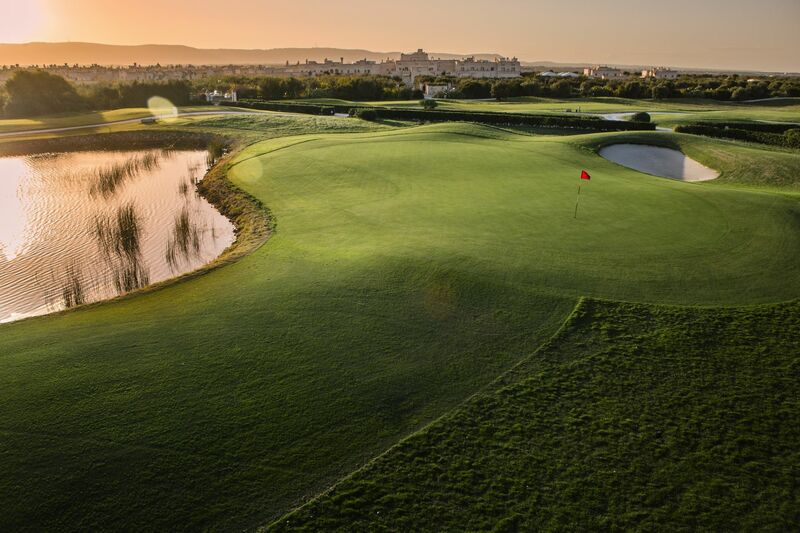 Wherever you are on the course, your eyes are greeted by the enchanting views of the Adriatic Sea. It is a classic links course with expansive greens. The fairway is covered with Bermuda grass, while Festuca grass is used for the roughs. The course looks fairly easy from afar, but amateurs and professional alike attest that it is actually very challenging; enough to keep you coming back again and again. 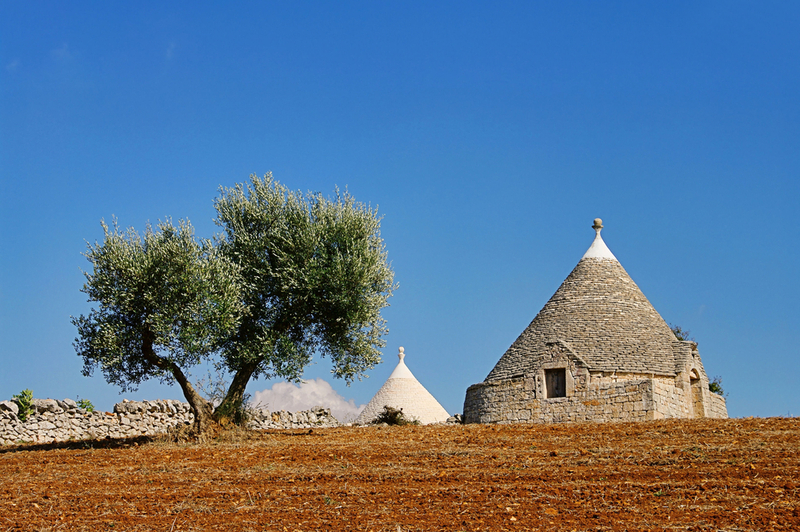 Puglia is well loved because it’s bathed in sun. But how about enjoying the pleasures of water, and the many activities it offers. The crystal clear water of the sea at Savelletri won the prestigious Bandiera Blu 2012 award and it is where water sports activities are enjoyed at Borgo Egnazia. Are you daring? Do you want to experience the thrill of diving and experiencing fish and turtles pass you by? Diving enthusiasts insist that you never truly explore a place till you have got deep into its waters and explored its seabed. 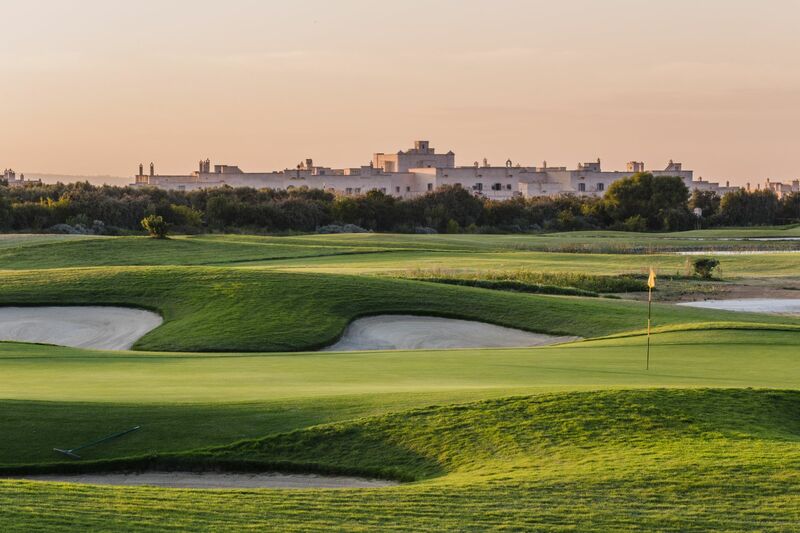 Here at Borgo Egnazia, we can make it happen no matter your skill set or level because we have a team of elite instructors to guide you. Want to learn how our chefs consistently produce art (food) that delights your taste buds? What better way than to learn from the creative artists themselves. The Borgo Egnazia cooking school is based on the philosophy “from earth to your plate.” It is not only about healthy meals here, it is also about earthy meals and we teach you how to cook the Borgo Egnazia way. You will learn to prepare typical Puglian traditional dishes, such as orecchiette (ear shaped pasta) with turnip tops, chicory beans, pastas and focaccia. Yes, our cooking school ensures that when you go back home, you take with you a lasting legacy from us that will delight you, your family and friends, and keep the memory of this holiday evergreen. We guarantee that our friendly chefs will teach the secret of creating your own masterpiece. Once you experience the superior excitement and fun you get by playing outdoor tennis surrounded by ancient olive trees, and feel the salty sea breeze on your face, you will understand why the Borgo Egnazia tennis courts keep attracting International tennis champions. 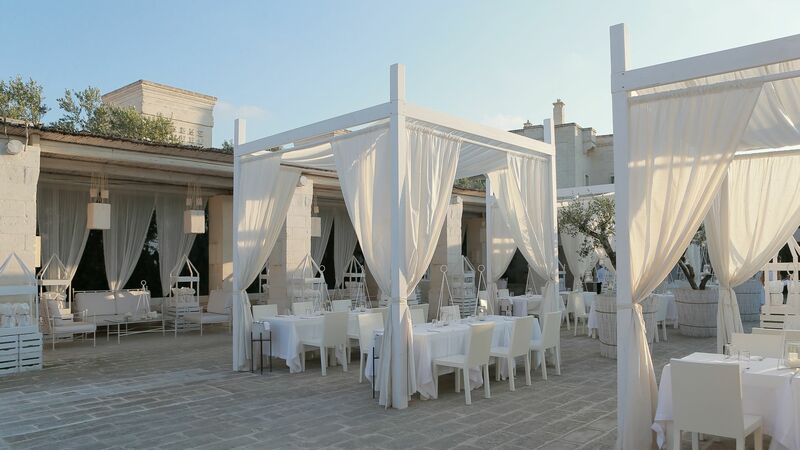 By the way, we organize tennis clinics led by international tennis champions at Borgo Egnazia. 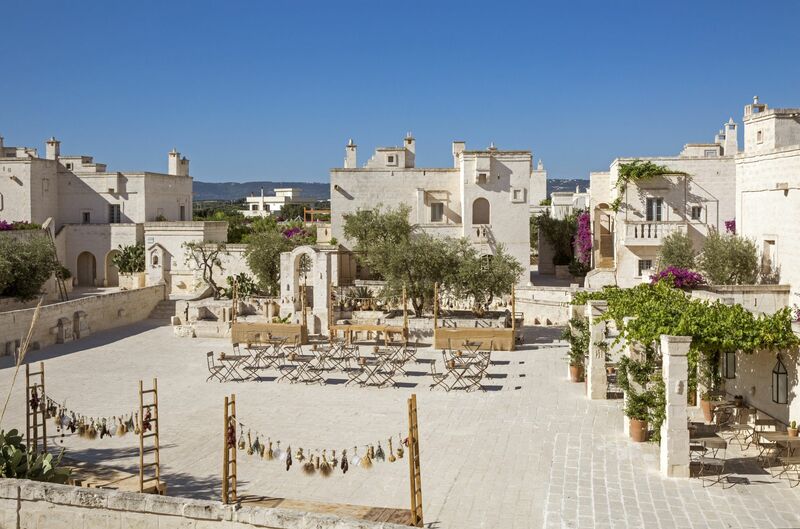 Borgo Egnazia maintains 4 beautiful centrally-located courts. Two are synthetic grass courts, while the other two are professional hard courts (US-Open court with acrylic resin). Our team of expert tennis instructors can also provide private lessons or arrange matches for you. There are lots of historically important museums in Puglia. 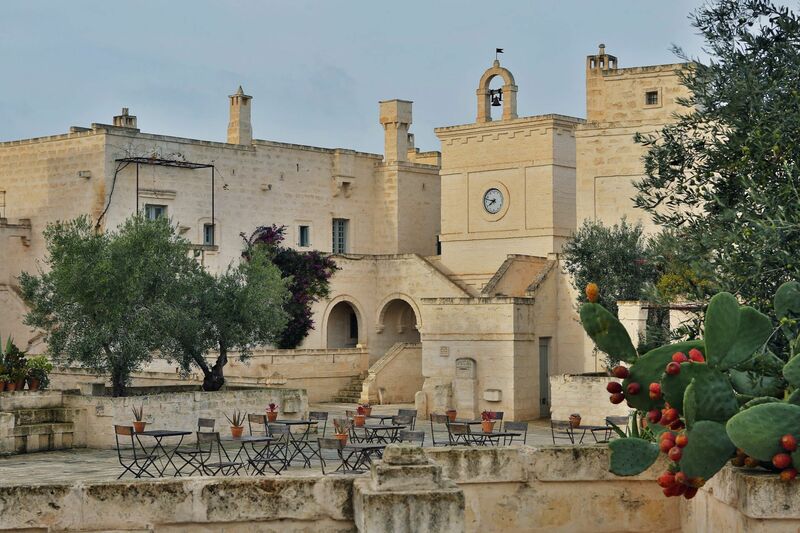 Puglia is steeped in history and these museums will help you understand life during the Roman and Greek occupation of Puglia. There are a lot of museums to choose from and you can read more about them on our museum page. At Borgo Egnazia, we organize great yoga classes and retreats that cater for everybody, from the beginners to the advanced practitioner. Our expert teachers will guide you with their charm and charisma and soon you will be doing things you never thought your body could do. 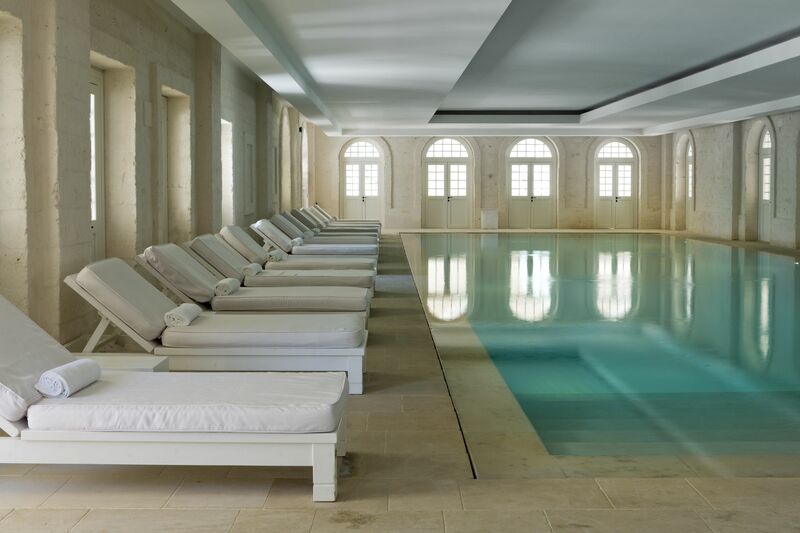 There are so many activities at Borgo Egnazia that the only problem will be fitting everything you want to do into a week; why not book two weeks.